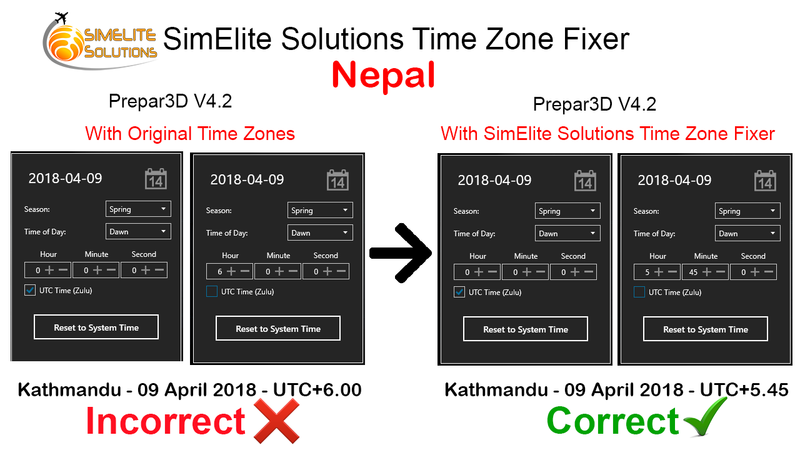 It's time to fix your flight simulator time zones one time for ever and fly with correct local times in all airports around the world. 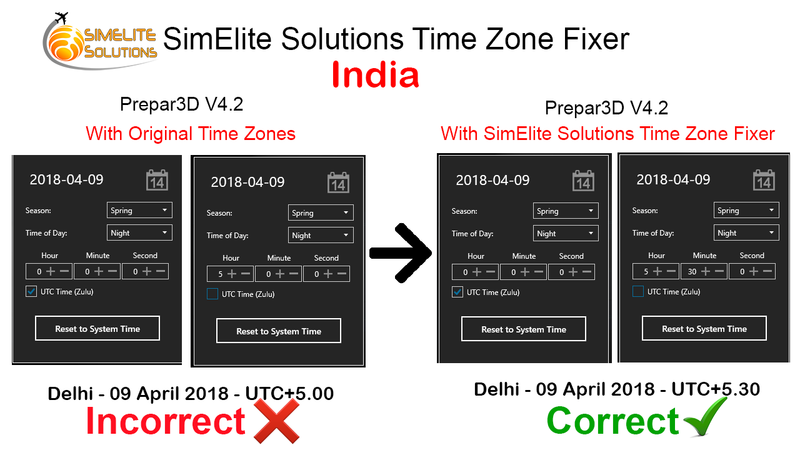 SimElite Solutions Time Zone Fixer is made to fix all Time Zone problems in all flight simulator softwares like Microsoft Flight Simulator X(FSX all versions including STEAM Edition) and Lockheed Martin Prepar3D(P3D all versions including Prepar3D V4) and with that, you will have the most accurate time zones ever exist in flight simulator environment. 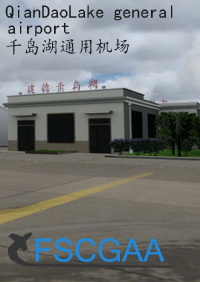 It doesn't have any separate user interface and after install, it will be a part of your flight simulator. 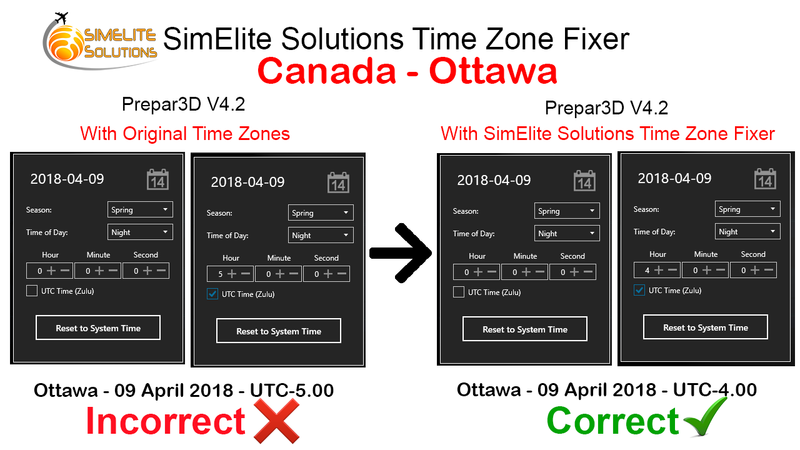 The whole globe's Time Zones will work correctly. 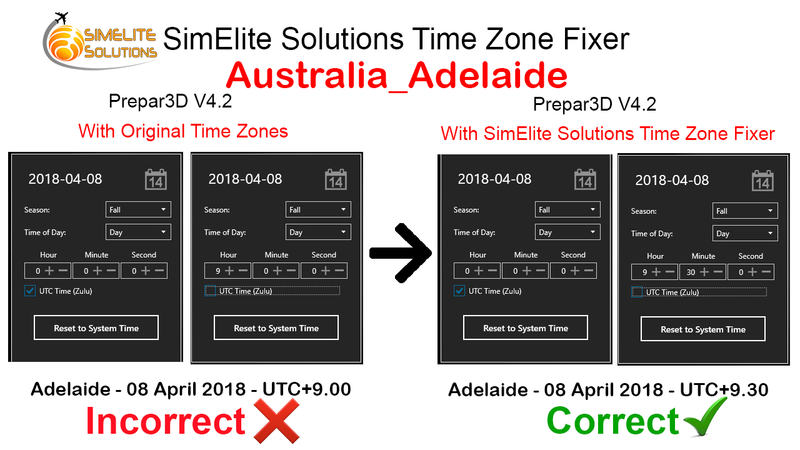 The whole globe's DST(Daylight Saving Times) will work correctly. 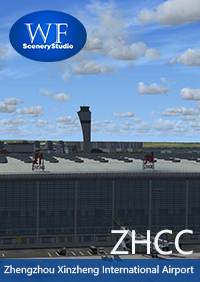 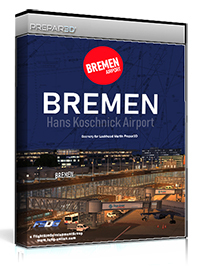 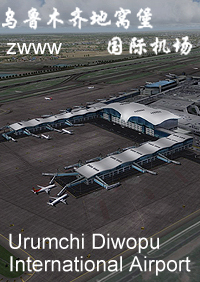 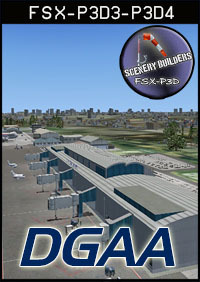 It can be installed easily and it will update flight simulator’s configurations automatically. 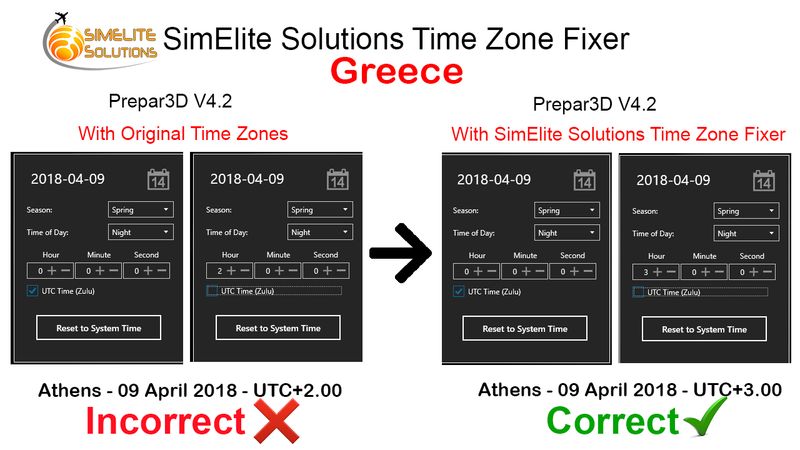 It can be used standalone or beside FSRealTime Addon if you already have it(FSRealTime will use these fixed and accurate Time Zones). 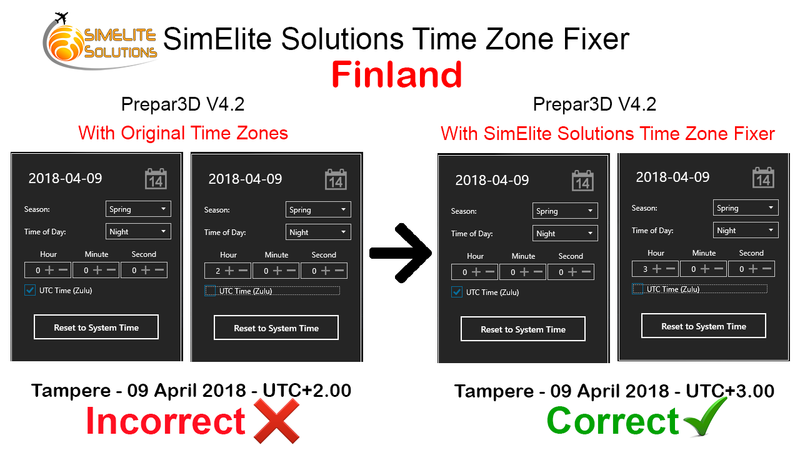 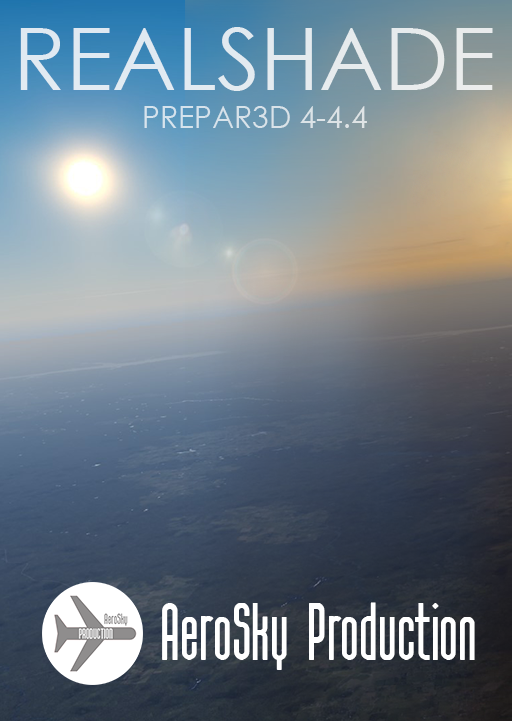 It doesn't affect your simulator's performance because it is a new time zones definitions and it doesn't use your computer's graphical or process resources. Because the DST(Daylight Saving Times) start and end dates change every year, new yearly updates will be released to adjust DST. 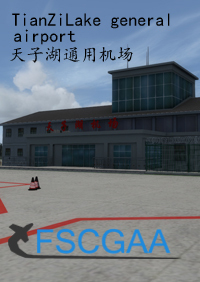 All inaccuracy reported feedbacks will be reviewed and new patches and updates will be released after each report.